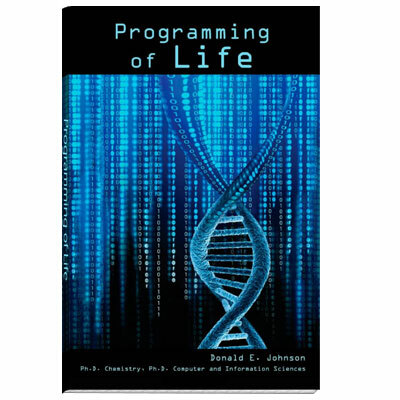 This book highlights the informational aspects of life that are generally overlooked or ignored in chemical and biological evolutionary scenarios. Each cell of an organism has thousands of interacting computers reading and processing digital information, using digital programs and digital codes to communicate and translate information. Life is an intersection of physical science and information science. 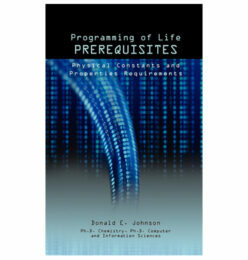 Both domains are critical for any life to exist, and each must be investigated using that domain’s principles. Yet most scientists have been attempting to use physical science to explain life’s information domain, a practice which has no scientific justification.